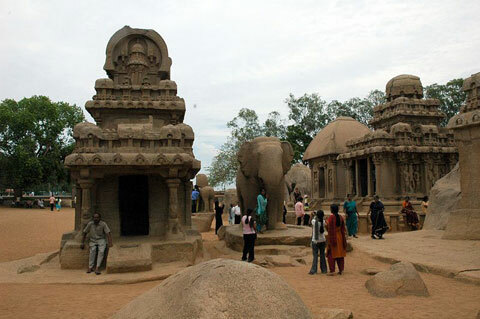 Mamallapuram, also known as Mahabalipuram, is a tourist town located 60 Km South of Chennai, in the Southern Indian state of Tamil Nadu. 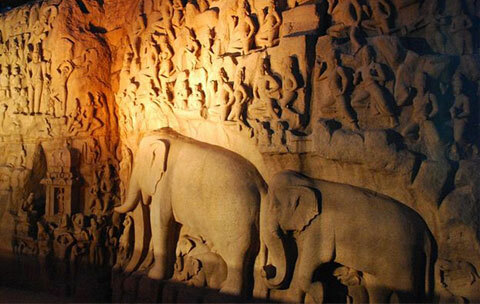 The town is famous for its stone carvings and for its temples, mainly the Shore Temple and the Five Rathas Temple. 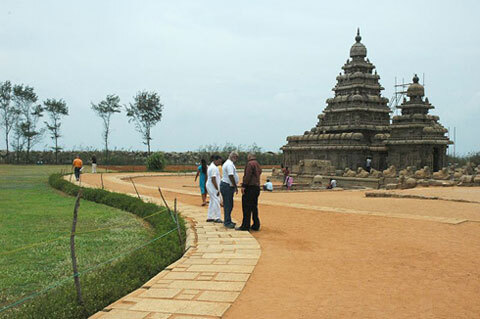 For its historical and artistic monuments Mamallapuram has been listed as a UNESCO World Heritage Site. 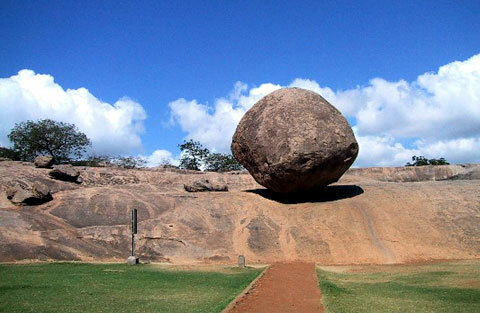 Road : Buses are available from Pondicherry, Kanchipuram, Chengalpattu and Chennai to Mamallapuram daily. Air : Chennai 58km is the nearest airport with both domestic and international terminus.